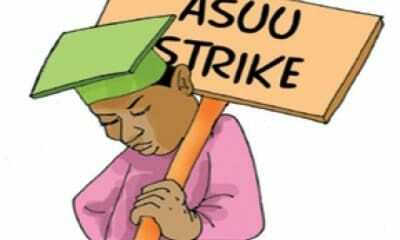 ASUU, FUOYE In Disagreement Over Alleged Illegal Recruitment. 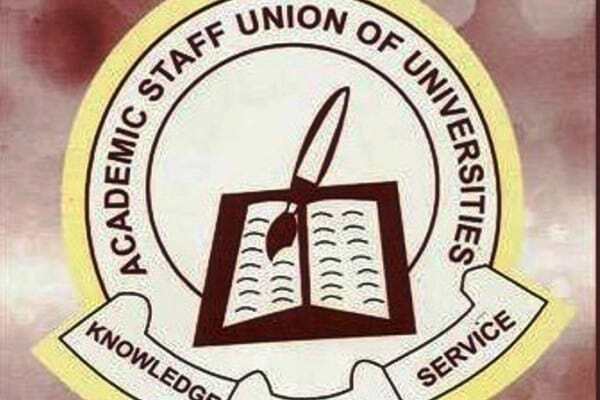 The Academic Staff Union of Universities (ASUU), Akure Zone, has called for the investigation of alleged impunity by the management of the Federal University, Oye-Ekiti (FUOYE). 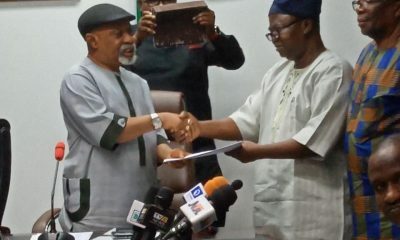 The union accused the Vice Chancellor, Prof. Kayode Soremekun, of carrying out illegal recruitment and non-remittance of pension deductions to the staff of the university. The umbrella body of university teachers berated Soremekun for giving room to admission of students the facilities in the university cannot cope with. Addressing a briefing in Ado-Ekiti earlier this week, Chairman, ASUU, Akure Zone, Prof. Olufayo, Olu-Olu accused Soremekun of violating the university’s laws on recruitment, appointment and promotion of staff. 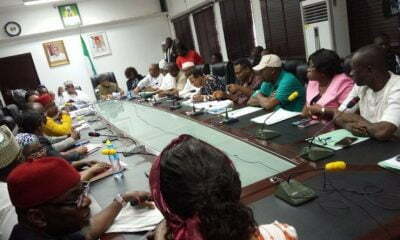 The briefing was attended by the ASUU branch chairmen in the zone including Federal University of Akure (FUTA), Ekiti State University (EKSU), Obafemi Awolowo University (OAU), Ile Ife and FUOYE. Olu-Olu alleged that FUOYE authorities under Soremekun’s leadership have been recruiting workers and appointing academic staff without advertisement and without assessment by faculties and departments. Olu-Olu also condemned keeping some principals officers of the university in acting capacity for more than six months which he said violates the Universities Miscellaneous Amendment Act. Addressing a press conference on Wednesday at his office in Oye-Ekiti, where he dismissed all the allegations, Soremekun said all recruitment, appointments and promotions undergo due process and there was no illegal recruitment in the institution. Soremekun noted that it is not all positions that must be advertised before being filled adding that the university recently received Certificate of Compliance from the Federal Character Commission for adhering to quit principle and following due process. Speaking on alleged non-remittance of staff pension deductions, Soremekun said deductions are not carried out by the University authorities. 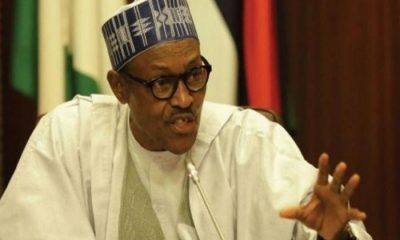 According to him, they are deducted from source at office of Accountant General and remitted to the Pension Commission (PENCOM), for onward delivery to staff members respective Pension Fund Administrators (PFAs). Shedding light on the appointment of a “Professor without PhD,” Soremekun said that particular law lecturer was given the professorial rank on the basis of his pedigree, erudition and requisite knowledge in the field. On the appointment of principal officers, Soremekun said the power to appoint them rests on the Governing Council and not in the Vice Chancellor.